Trust an institution that is fully committed to helping your child discover their own potential. 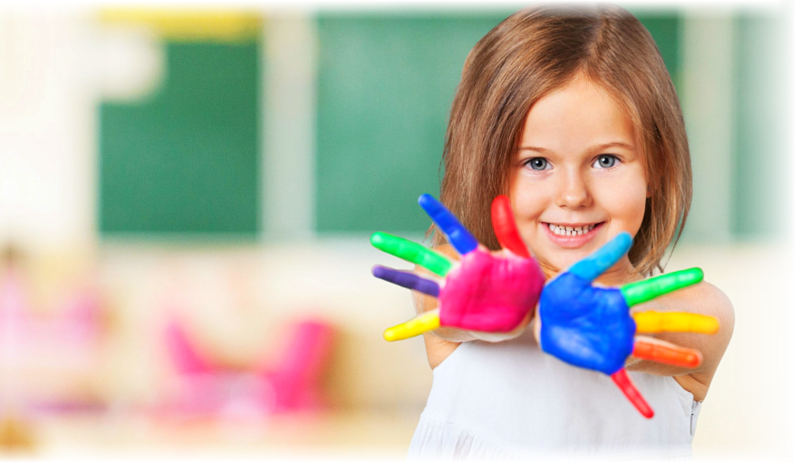 At Palmetto Preschool & Learning Center, we are focused on providing your child with stimulating and developmentally-appropriate programs to promote their social, emotional, physical, and cognitive development. We also encourage learning through play, exploration, and cooperation with others. Our competent and experienced staff are dedicated to helping your child learn and discover new skills and hone them through our programs. They facilitate their respective classes and promote positive interactions between children to enrich values that promote good character. Our mission is to encourage the healthy growth and development of each child by providing a safe, secure, and nurturing learning environment. If you want to learn more about us, send us a message or stop by for a tour.